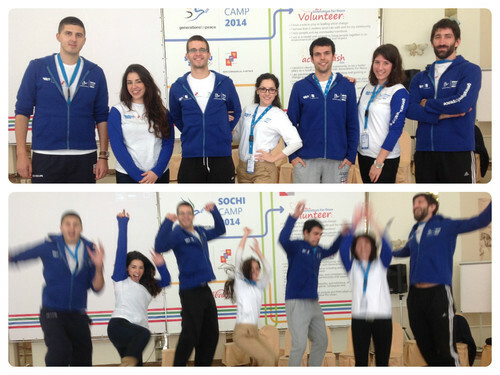 Did you know that we have seven Serbian Delegates with us at the Sochi Camp 2014? They’re a great group who bring a great deal of sophistication and experience to the Generations For Peace team! But our Serbians are not always so serious… they have a fun side too. In fact, when they learnt that the afternoon was a Sport For Peace session in which they got to practice sport based games, their enthusiasm was apparent.